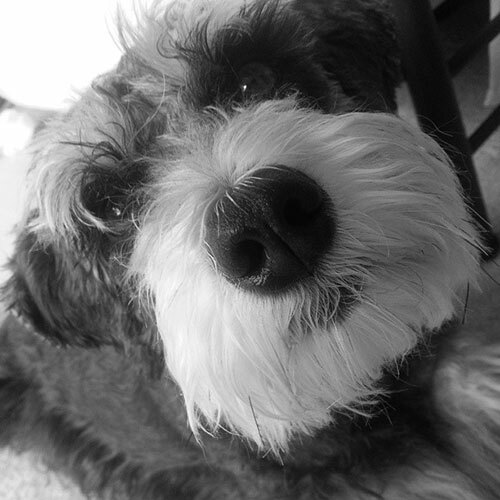 It’s weird that we pay so close attention to how our dogs smell, right? Puppy breath. Frito paws. Wet dog. Some smells are more pleasant than others, and every dog is capable of smelling bad, especially if they get into some food they’re not supposed to have (we see that trash can you knocked over, Rover.) But some breeds are just built stinkier than others, and there’s nothing they can do to help it. No matter how frequently you wash them, they have a certain odor that won’t go away. If you’re sensitive to smells or sensitive to other people’s sense of smell, there are some surefire bets on dogs that smell pretty good… as far as dogs go. 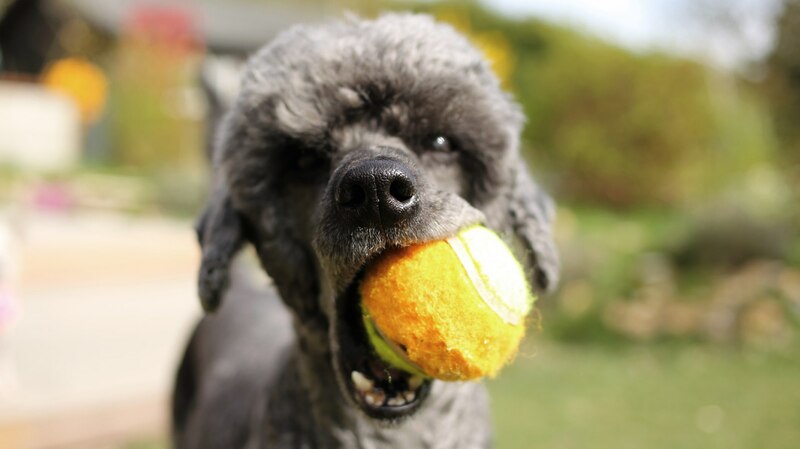 The experts at PetPlace.com recommend poodles for people who prefer dogs that naturally have low odor. These fluffy pups come in three sizes, from toy poodles that are ideal for apartment dwellers to the standard poodles that love larger accommodations, and have a hypoallergenic coat that may reduce allergic reactions. Another dog that tends to be a good breed for allergy sufferers, the bichon is a low- to no-odor dog that doesn’t shed much but requires regular brushing. 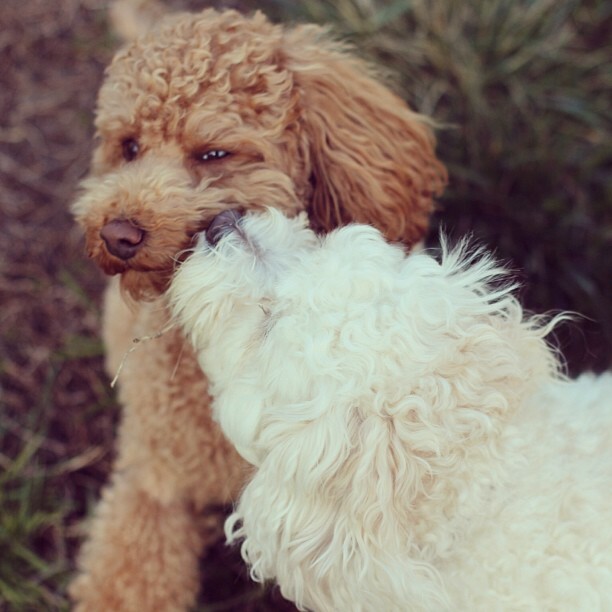 These playful pups also have a load of energy and love physical activity. 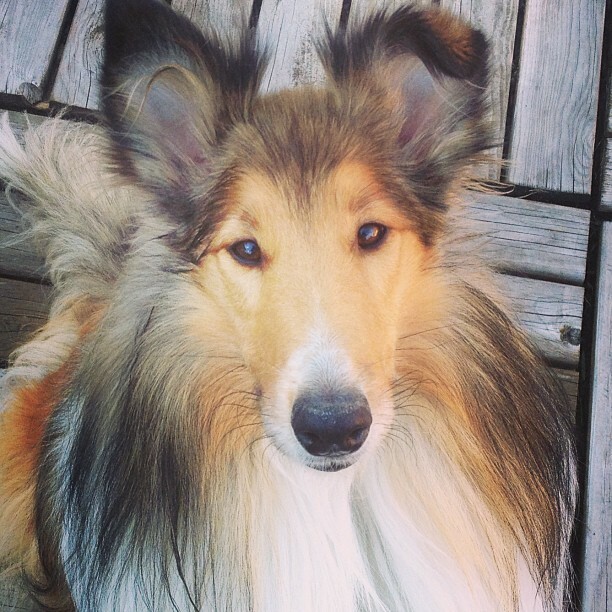 Lassie had more going for her than being a loyal life-saver. She was also a collie, a clean breed pleasantly noted for not having a doggy odor. Keep in mind, though, that collies do shed and need regular brushing.